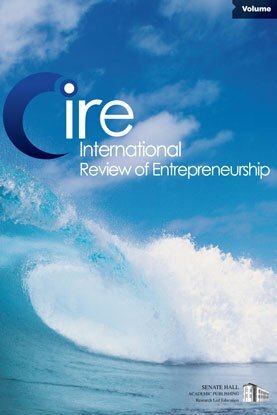 SME Management: (What) Can We Learn from Entrepreneurship Theory? Small- and medium-sized enterprises (SMEs) are often regarded as entrepreneurshipdriven. explains the strategic and financial performance of small firms.